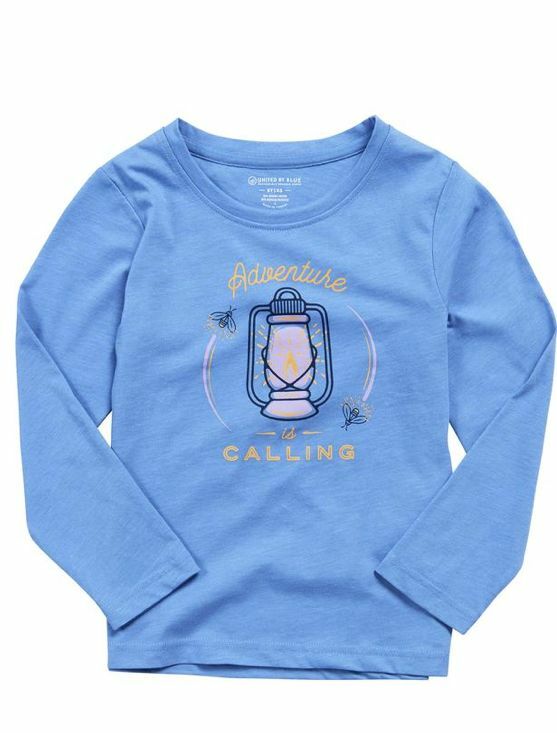 Every day is a new adventure, from playing on the jungle gym to sleeping under the stars. 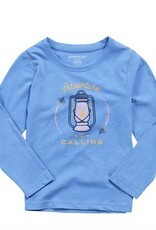 This long sleeve tee has a cartwheel-ready relaxed fit. It's made in a super-soft mix of organic cotton and recycled poly.